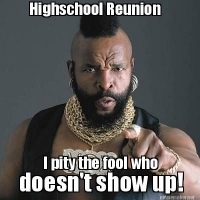 Welcome to our Reunion Blog Page, a place where you can submit ideas for the reunion, and/or ideas for this website, (or anything else you want to get off of your chest). 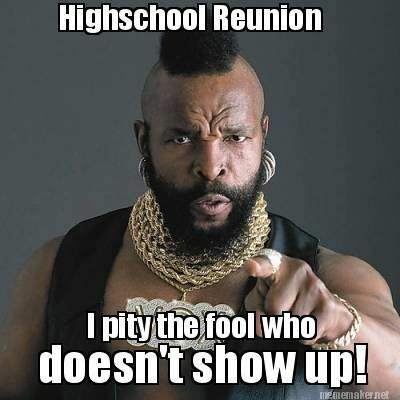 Any and all thoughts, ideas or concerns will be carefully analyzed and taken into consideration, after all this is YOUR class reunion! Any ideas for other blog topics that would be good conversation starters? Please submit them and we will include them! SO LET'S START SHARING! Quick Caveat: I think there is a lag time between when you share and when your comments get posted so please be patient! 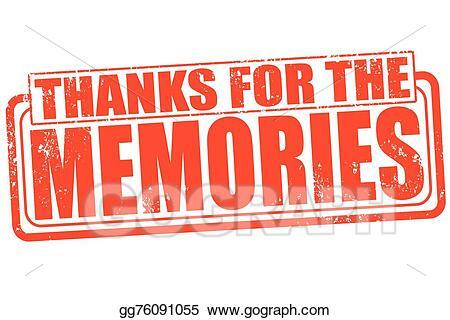 Please share what comes to mind when you think about your high school years. 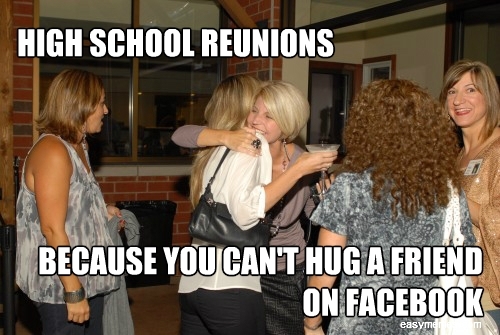 What Event or Occasion do you remember most about high school? What do you miss about HS (if anything), who do you miss from HS. This is a blank slate so just write what comes to mind, it's up to you.